As a smaller home in a historic property, we go to great lengths to maintain a homely environment. 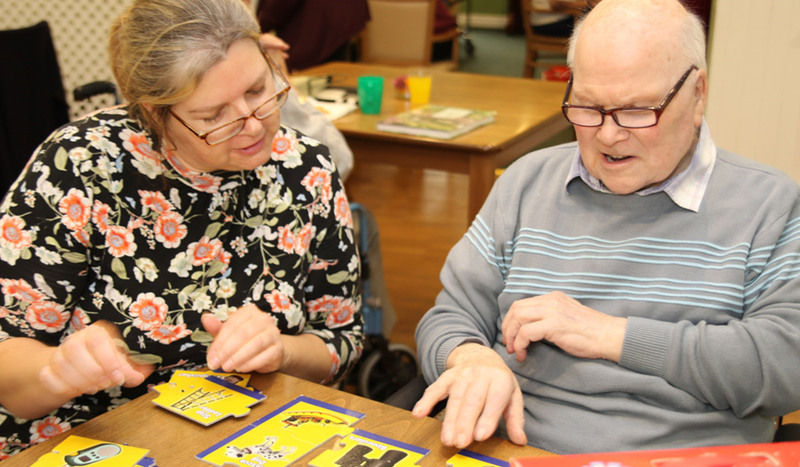 Norton Hall's staff pride themselves in delivering care for people based on traditional values of respect and compassion. 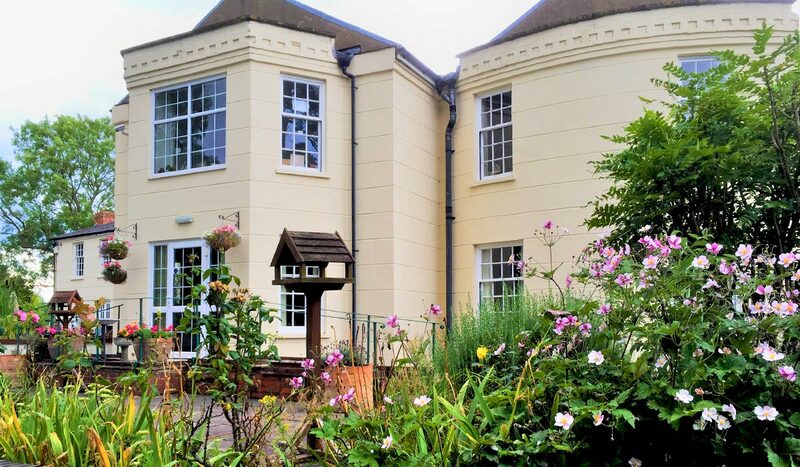 Norton Hall is a very popular and well regarded nursing home, providing long term nursing and personal care for up to 31 older people with a wide range needs for support and assistance. 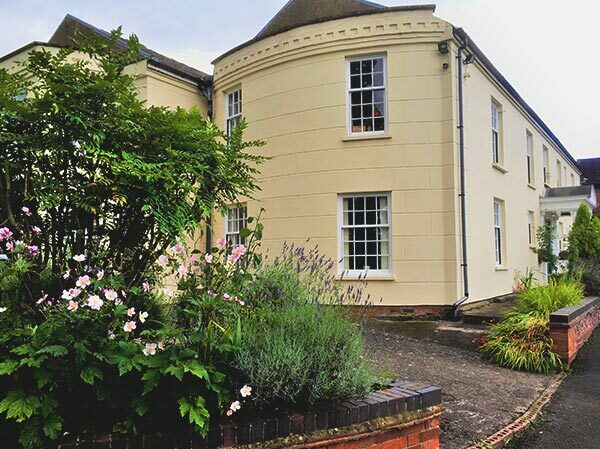 Norton Hall is a historic building set in beautiful grounds just a short distance from Worcester City and junction 7 of the M5. 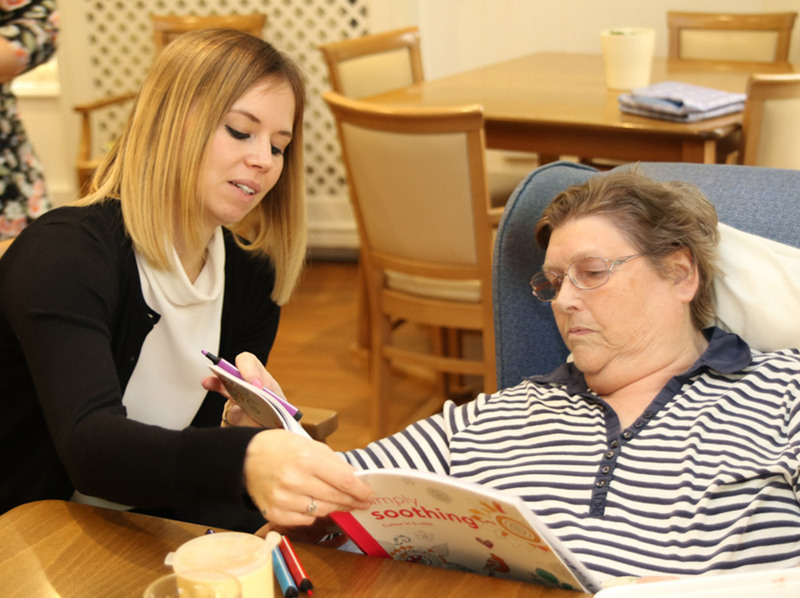 With only 31 beds the home provides a homely and comfortable environment to live, and is well adapted to enable to our staff to fully meet our resident’s needs for assistance and support. 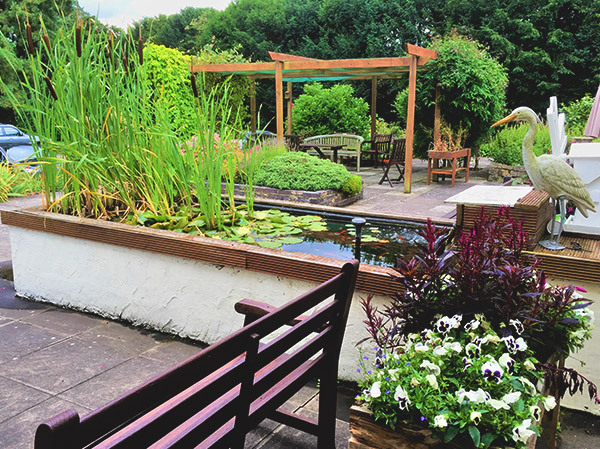 Norton Hall is a Valuecare Care Home and our staff are all committed to delivering the highest quality personalised care based on the values of compassion and respect for our residents, their families and their friends. 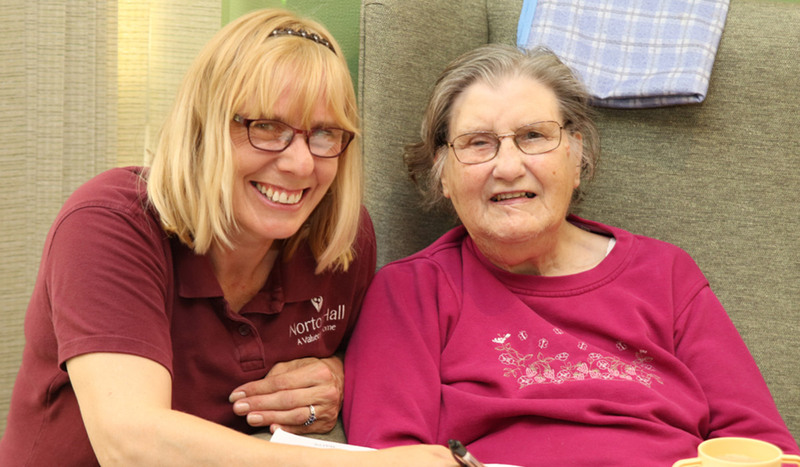 Norton Hall is staffed by an experienced and excellent team of registered nurses and well trained care staff, who are able to meet the full range of support and care needs of all our residents.